Parkinson’s is a neurological disorder caused due to lack of dopamine secretion from the basal ganglia. Parkinson’s disease mostly affects older people but can also occur in younger adults. 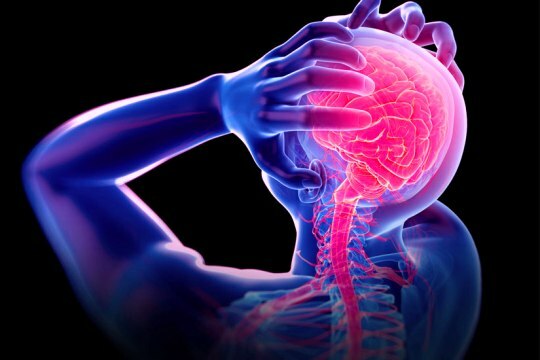 The symptoms are the result of the gradual degeneration of nerve cells in the part of the brain that controls body movement.It is a progressive disorder that initiates with a negligibly noticeable tremor of a finger and spreads to other parts of the body. Although tremors are the commonly recognized symptoms of Parkinson’s, it is not the only sign of the disease. Starts off as an unnoticeable shaking of hands and spreads gradually to the arms, head, voice and other parts. This tremor is different from essential tremor as it affects the hands when moving or while doing any work. In early stages it appears on one side of the body which later is seen on the other side as well. Not all Parkinson’s patients suffer from this. Inability to swing arms normally while walking. Taking short and petite steps while walking. Parkinson’s disease, although not curable, can be controlled upto a certain stage by slowing its progress with the help of a well-planned treatment. It can be managed with the help of neurologists, occupational therapists, counselors, speech therapists and physiotherapists. Physical therapy helps compensate for alterations caused in the body by exercising to strengthen and loosen muscles and relieve pain.